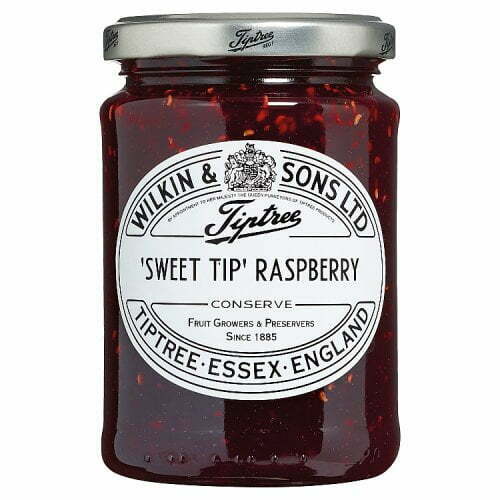 Wilkin and Sons Tiptree Sweet Tip Raspberry Conserve - Brits R U.S.
Tiptree Sweet Tip Raspberry Conserve comes from a brand of fruit specialists, growers and preservers since 1885, with Wilkins farming in Tiptree for close to 300 years. 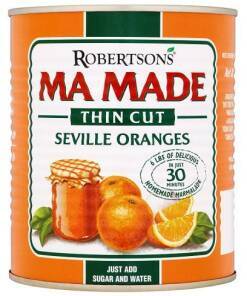 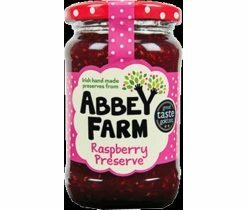 They insist on growing most of their own fruit because they believe the British climate ripens fruit slowly and that this contributes to a superior flavour. 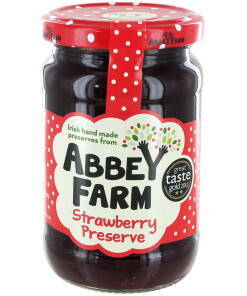 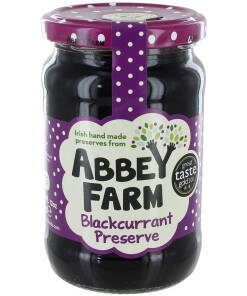 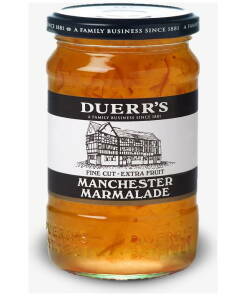 And this deliciously rich raspberry spread completely pays testament to those beliefs!